The motto of fantasy films is to offer escapist entertainment. But there has to be conviction for the entertainment to be felt. Unfortunately, Raju Desai and Vishal Desai’s Dholki suffers from this deficiency. 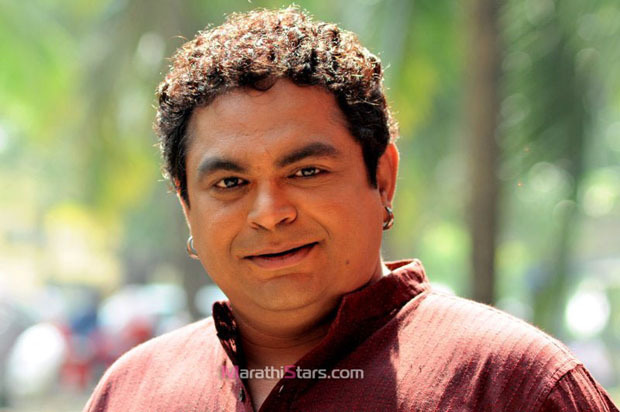 The film has Siddharth Jadhav’s usual fun element and some genuinely funny moments. But an unconvincing tale ensures these points don’t count much. 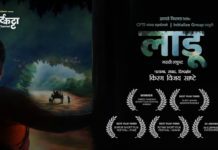 Dholki is the story of Lalya, a youngster staying in a village in Maharashtra. He has been staying alone with his mother after his father passed away years ago. Lalya is honest and pure-hearted but he has a reputation of being Kumbhakaran, a lazy fellow always looking for an excuse to doze off. Through the influential and rich Patil (Sayaji Shinde), he somehow manages to get a job in the village school. 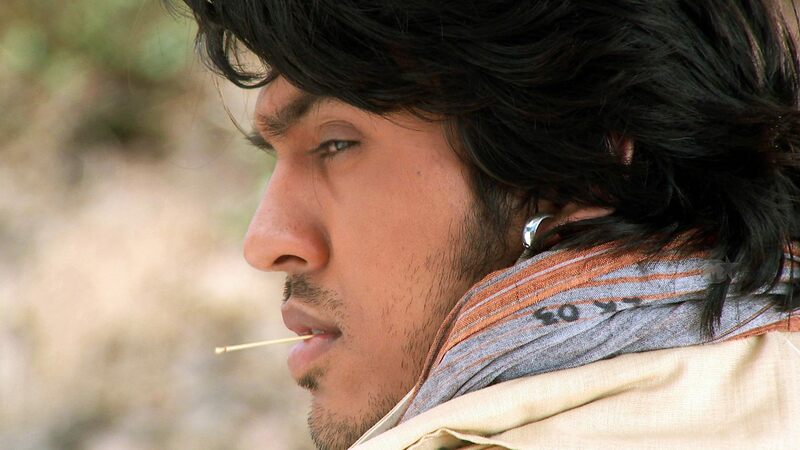 During this time, he coincidentally stumbles upon a dholki, which once belonged to his late father. 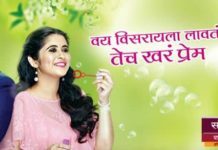 This brings a change in Lalya’s everyday life. This soon leads him to a mysterious tamasha group headed by a beautiful woman (Manasi Naik). 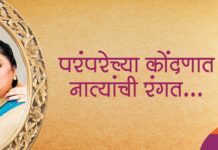 The USP of Dholki is Siddharth Jadhav and his funny antics. He is asked to carry the film on his shoulders and he succeeds in doing it. However, it would have been better if his character wasn’t shown to be so dumb and childish. Despite this, his fans won’t be disappointed. The film also has some good production design on display, which appears more impressive with the camerawork of the quality DoP Rahul Jadhav. But these positives cannot take the film much higher if the basic plot itself is weak and erroneous. The manner in which the protagonist reaches the main aim of the story is complicated and unnecessary. But the bigger problem is the method in which the main aim is achieved. It brings to light some serious questions. Unfortunately, they can’t be mentioned here to avoid spoilers. Also, during the ending moments, the film suddenly starts catering to children. Tuppy Parikh’s songs are used wisely and not added just for the heck of it. The disco track is decent. 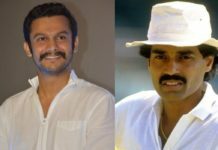 Coming to other performances, Sayaji Shinde plays the role of the villain quite well. But he is surely getting repetitive. Manasi Naik is believable as a seductress Tamashawali. 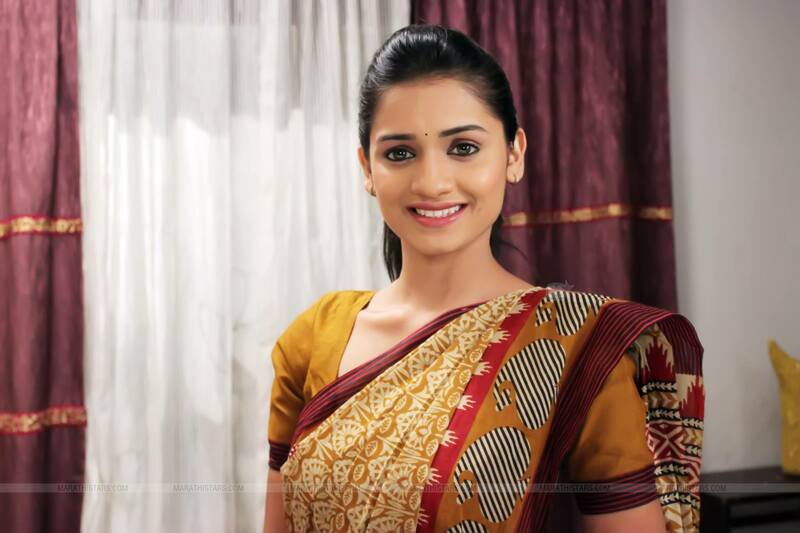 Kashmira Kulkarni shows she is talented. The performance of the rest of the actors ranges from good to decent. 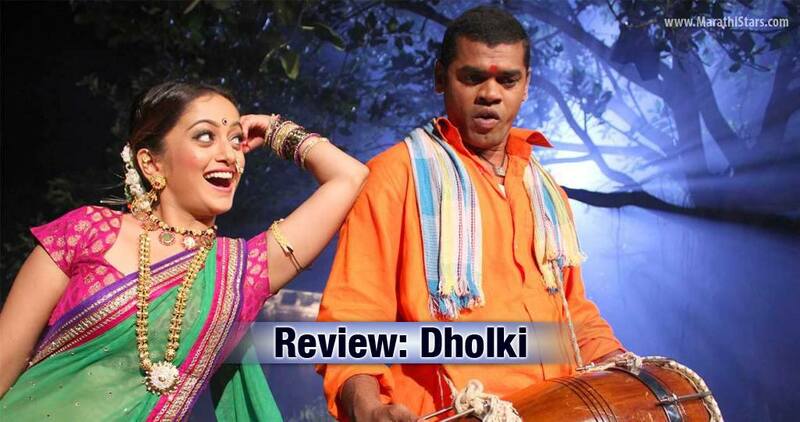 Dholki has some entertainment value, but the film doesn’t work as a whole. Lack of proper publicity will also affect its chances at the box office.